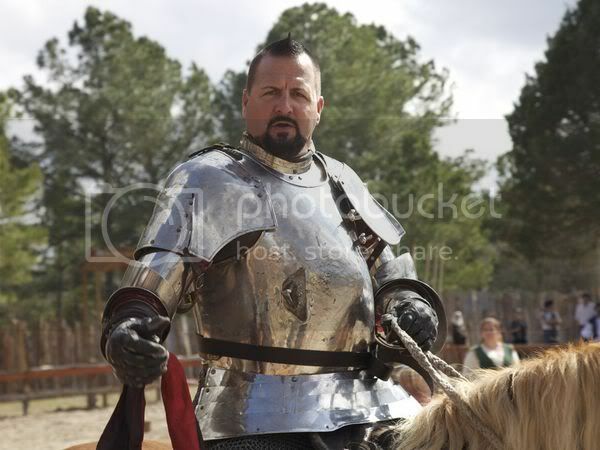 On Sunday, April 1, there will be a competitive jousting tournament held at Sherwood Forest Faire. The tournament will be led by Charlie Andrews from the National Geographic channel show, "Knights of Mayhem". 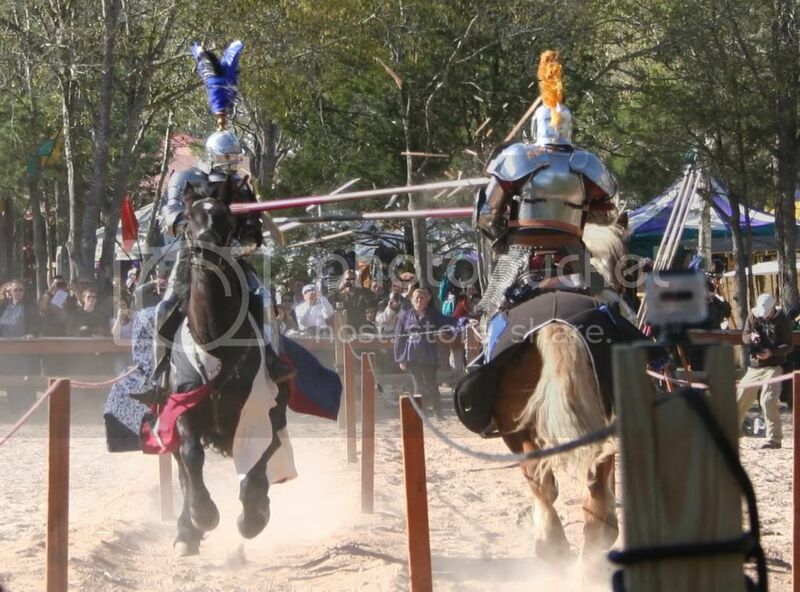 Not only will Charlie Andrews and the Knights of Mayhem be there, but jousters from all over will also be competing for the purse awarded by Sherwood Forest Faire. If you live anywhere near Austin, Texas(Sherwood Forest Faire is in McDade, apx 35 miles east of Austin), you might want to take advantage of this chance to see competitive jousting live and in person.